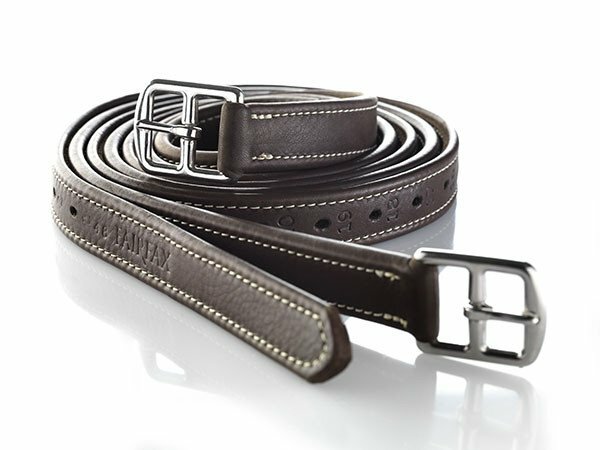 Made from the finest calf leather with a non-stretch core for strength and durability. 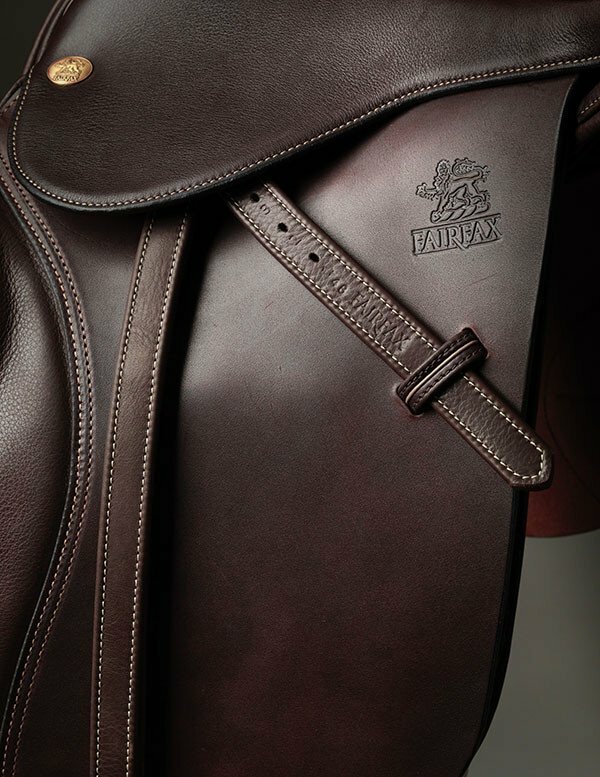 Embossed with the Fairfax logo and finished with quality stainless steel buckles, these exquisite leathers will complement your Fairfax saddle perfectly. Sizes	 48", 54", 60", 64"